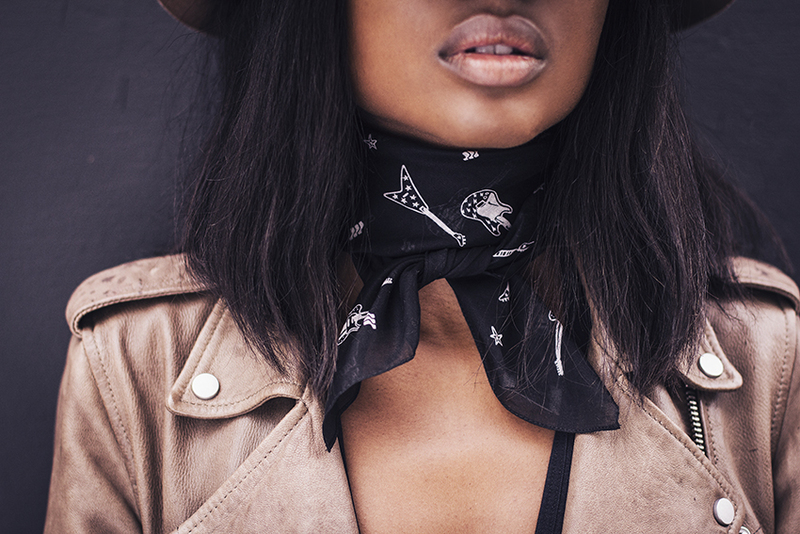 Who doesn’t love something new in their closet once in a while, especially when it comes in the form of a beautiful Maison Michel hat and a lovely Saint Laurent scarf with guitar prints on it ? Well, I must say I have been more than delighted to discover the wonderful treasures over on LuisaviaRoma‘s website. 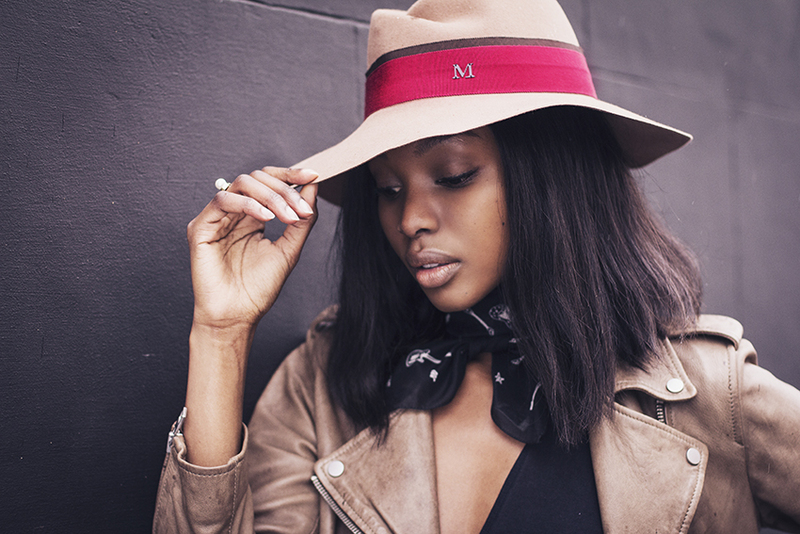 I have always been a fan of hats and getting the opportunity to have one from the beloved Maison Michel house was a pretty sweet treat. Last week’s weather was a bit miserable, so we shot these under a bit of rain. 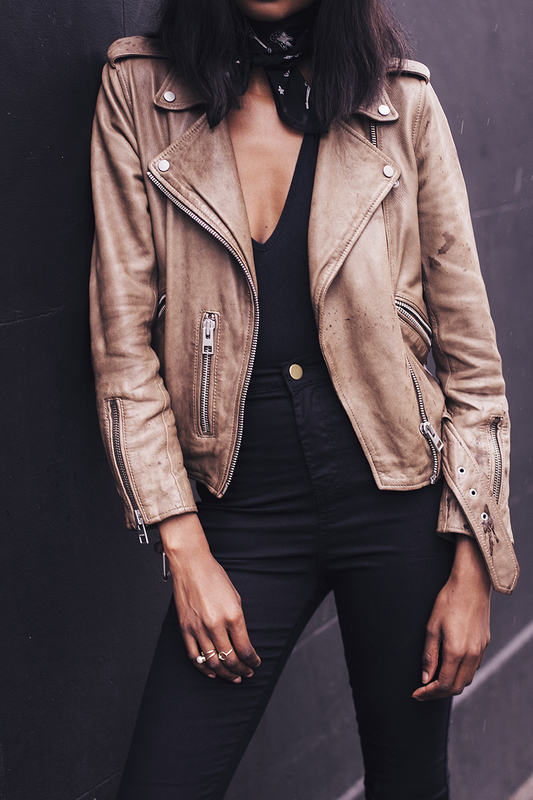 At this point, I am almost ready to skip summer and get back to wearing biker jackets, ripped jeans and ankle boots, not to forget the mandatory scarf. But if you are a little more optimistic about the remainder of the summer, you will be in for a treat ! 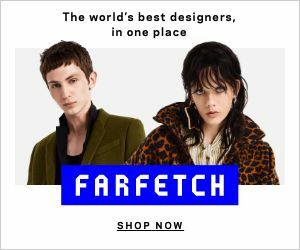 The wonderful people at Luisa via Roma want you to enjoy a little shopping experience with them, just like I did, so I, along with them, will be giving you the opportunity to win a voucher to shop on luisaviaroma.com. Sounds pretty awesome, right ? Well then stayed tuned for the next blog post to find out more.